Throttle quadrant bushing for allis chalmers: wd, wd45.WD, WD45 model engine(s). 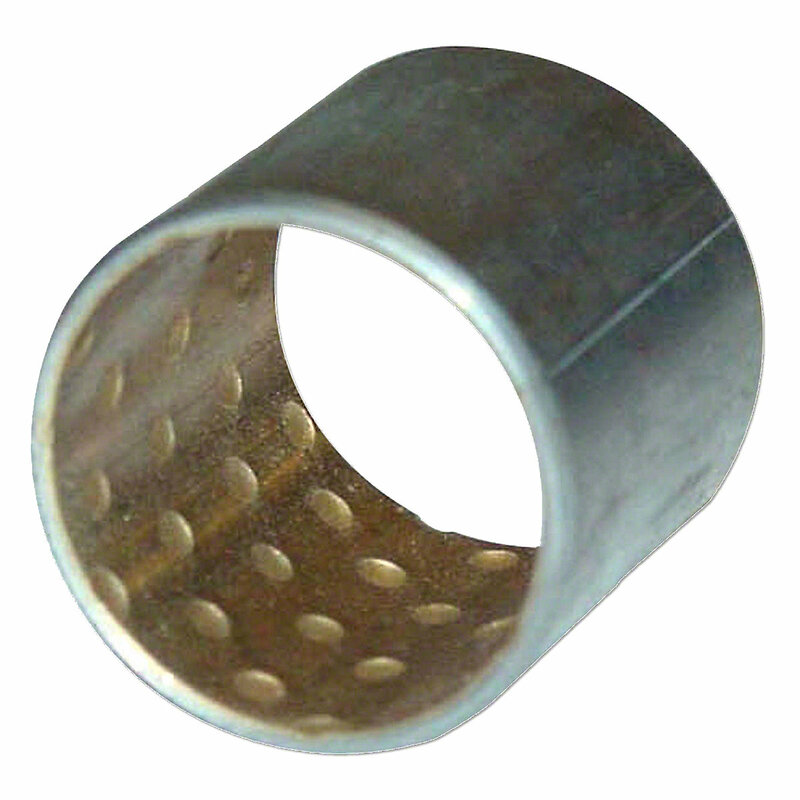 Throttle Quadrant Bushing For Allis Chalmers: WD, WD45. Replaces Allis Chalmers PN#: 70222447, 222447. 0.900: I.D., 1.009" O.D., 0.057" Thick, 0.987" Length.